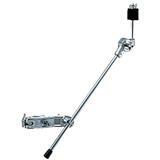 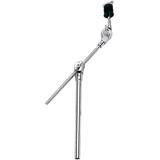 he CH-70 features a cymbal boom arm and integrated quick-release mounting bracket for applications, such as mounting splash cymbals, where full-size stands are not required. 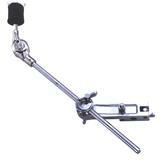 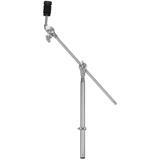 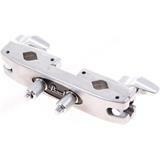 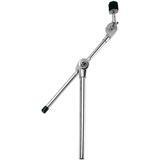 The Soho MA03 Cymbal Holder features a cymbal boom arm and quick-release mounting bracket. 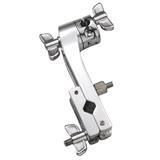 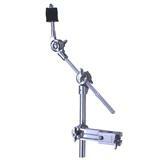 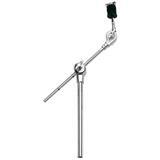 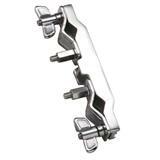 Ideal for applications such as mounting splash cymbals, where full-sized stands are not required. 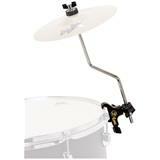 The MEINL Cymbal Stackers enable a space saving set-up of various cymbals on top of each other. 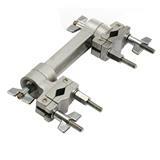 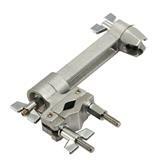 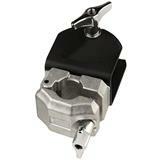 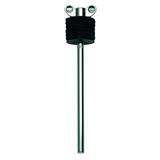 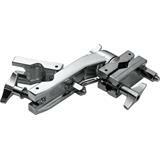 The AX-28 combines the 360-degree rotating clamp from the AX-25/25L with the fixed clamp of the AX-20. 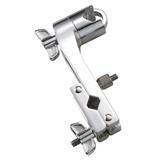 Both clamps are quick release and adjust to fit tubing from 5/8" to 1 1/8". 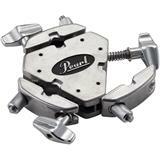 The Pearl PC-8 is a Pipe Clamp that exclusively fits our DR-80 racks. 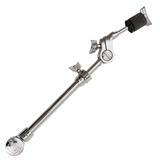 It fits 7/8" tubes, for DR-80.